Fern Basin campground has 21 campsites and is one of five campgrounds in Mount San Jacinto State Park. The sits can accommodate tents, trailers and small RVs. Fern Basin is at 6,300 feet in elevations and the campground has drinking water and vault toilets. Each campsite also has a table, fire ring and grate. Mature cedar and pine trees provide ample shade and privacy between campsites. There is no firewood available, but you can purchase in Idyllwild. 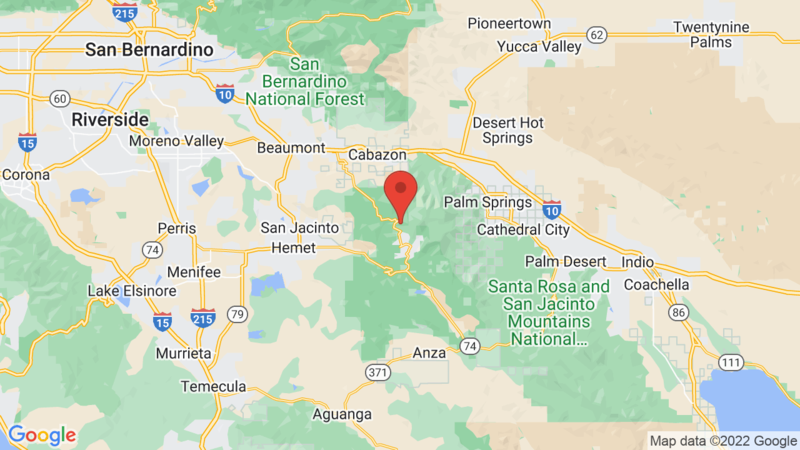 Mount San Jacinto State Park has four other campgrounds – Stone Creek (50 campsites), Dark Canyon (17 campsites), Idyllwild (34 campsites) and Marion Mountain (24 campsites). Mt. San Jacinto State Park is located in the San Jacinto Mountains and features the 2nd highest point in Southern California. The park’s granite peaks, sub-alpine forests and mountain meadows offer visitors a primitive high-country experience with many hiking trails and spectacular views. The Palm Springs Aerial Tramway, one of the largest and longest single-lift tramways in the world, carries passengers 2.5 miles from the Valley Station in Chino Canyon to Mountain Station, on the edge of the Mount San Jacinto State Wilderness. After a lift of nearly 6,000 feet, visitors can explore the alpine forest and hike trails of varying difficulty. Visted Fern Basin Campground lately? We'd love to hear about your adventure. Did you find us useful? Did we forget something? Anything our community should know before heading out to Fern Basin?